Nate Africk is a licensed Realtor with McEnery Residential who has practiced real estate for the past 8 years. In addition to Nate’s work as a Realtor, he is President of Africk Construction LLC, a residential and commercial construction company that specializes in residential renovations and additions along with boutique commercial construction. The majority of Africk Construction’s work is on historical buildings throughout the New Orleans area. Nate’s background in construction is a great asset to clients in the market of real estate. Prior to Nate’s career in construction and real estate, he grew up in uptown New Orleans where he attended Newman before going on to college at North Carolina State University. Upon graduation from NC State, he moved to Fort Lauderdale, FL where he worked in medical supply sales for a couple of years. Following his time in Florida, he chose to pursue a career in construction and real estate that had always brought a great sense of interest growing up and returned to New Orleans. 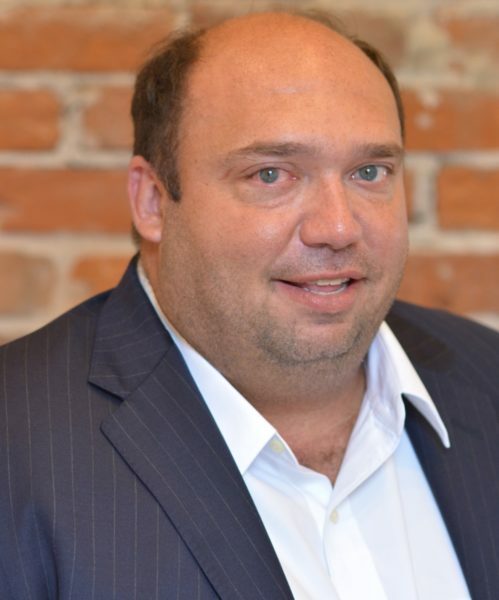 Aside from his career in construction and real estate, Nate is an associate member of the Sugar Bowl Committee and a Big brother in the Big Brother/Little Brother program of New Orleans. Nate is happily married to Rachel Africk and they have two children, Harper and Samuel.